Welcome to Day 1 of our stamp release party!! 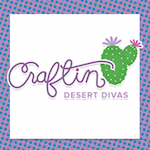 I am super excited to share with all of you my very first Craftin Desert Divas stamp line!!! 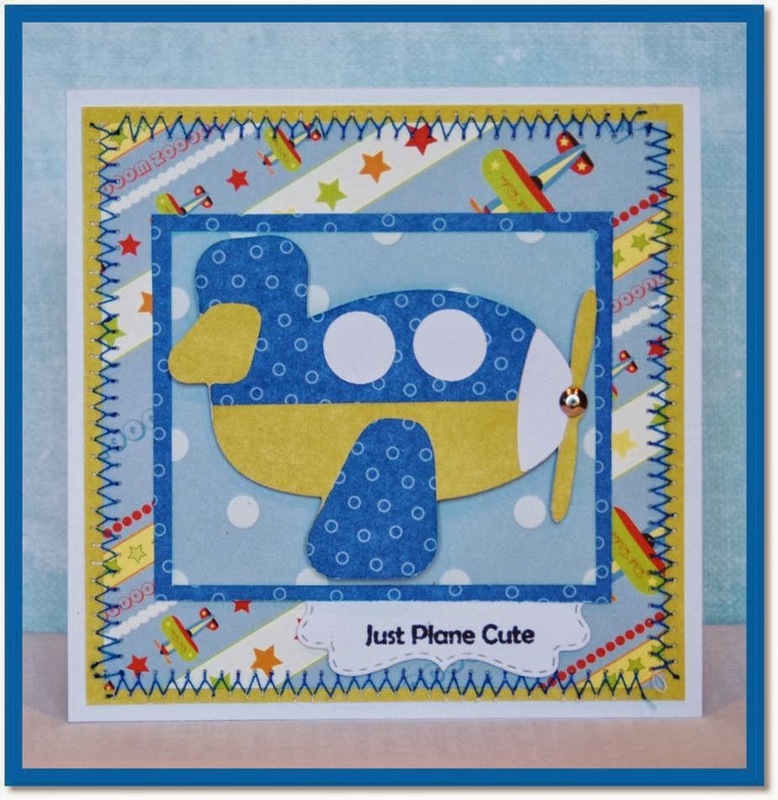 Each day we will be giving you a sneak peek at one of the three new stamp sets. Then, on Saturday and Sunday, we will have a blog hop with prizes each day. The design team has some awesome creations to start this stamp release party. Today we are showcasing the Punny stamp set. Tara - Oh So sMOOchable! EEEEEkkkk....love them all!!! Can't wait til tomorrow now!! Each card is cutter than the rest. Love them all.I am new to these stamp sets, and have been stamping for 9 years. Oh my goodness! Your milk carton is so adorable! I just love it :) Great job DT on all of your creations too! So super cute Tara! I can't wait to see each dt members project close-up and your first new set!! SO exciting!!!! Oh how exciting Tara - congrats! Lovely projects by all your DT members... Can't wait to reveal day! "Udderly" adorable! Love that SVG and way too cute image. Can't wait to see the stamp sets. Congrats to you on this accomplishment Tara! These are each fantastic projects !!! I love the way each of the puns goes perfect with them !! Great set Tara !! 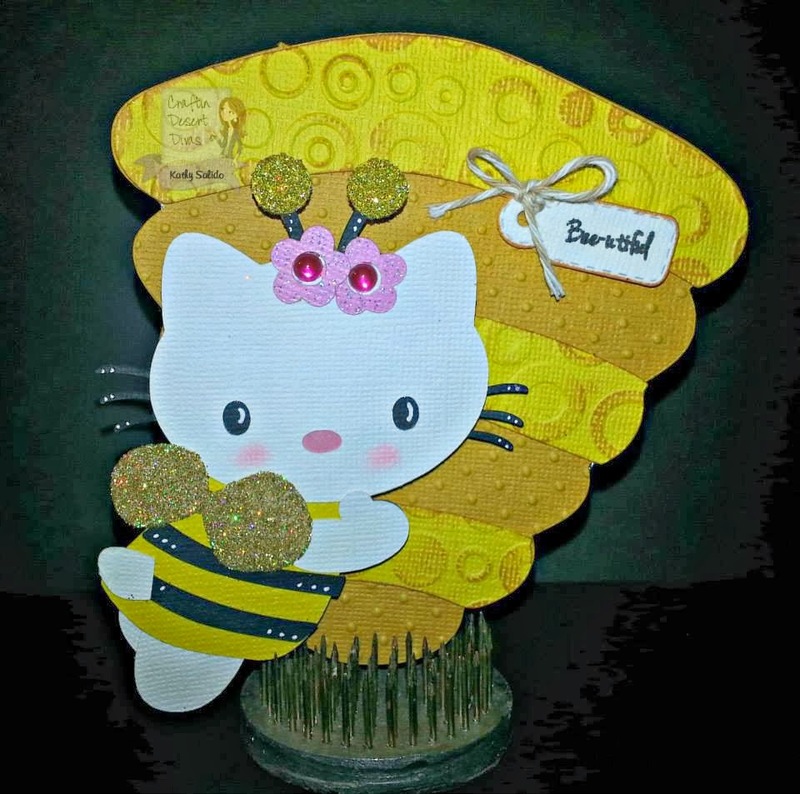 What adorable projects from everyone!! Congrats Tara!! Im so excited for you! Love all the fun sentiments! 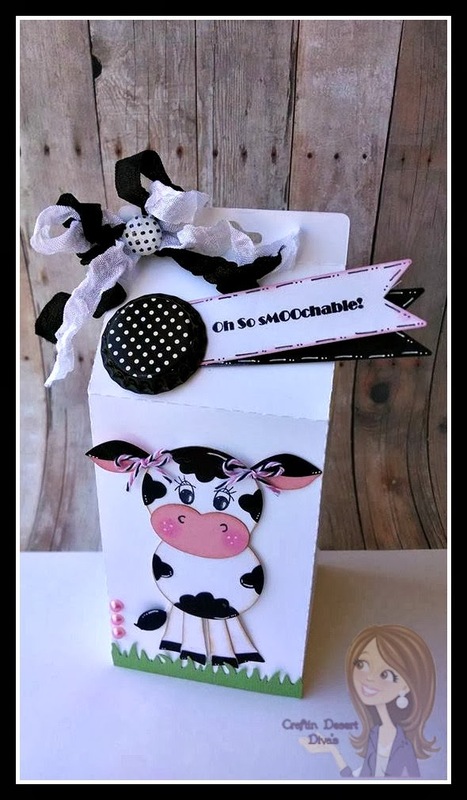 Tara, your milk carton is awesome~the cow is adorable and what a cute sentiment! Can't wait to see more! Everyone did an amazing job! Congrats again to you~I am sure your sets will be a huge hit! Amazing cards, all of them!! The Punny stamp set is adorable!! Your milk carton is too cute. I adore you project Tara!! It's fabulous as always!! Great project. Love the cow. Love your cow & milk carton! Each and every project is ADORABLE!! Super cute sentiments!! Congrats to you my friend and your new and successful journey!! 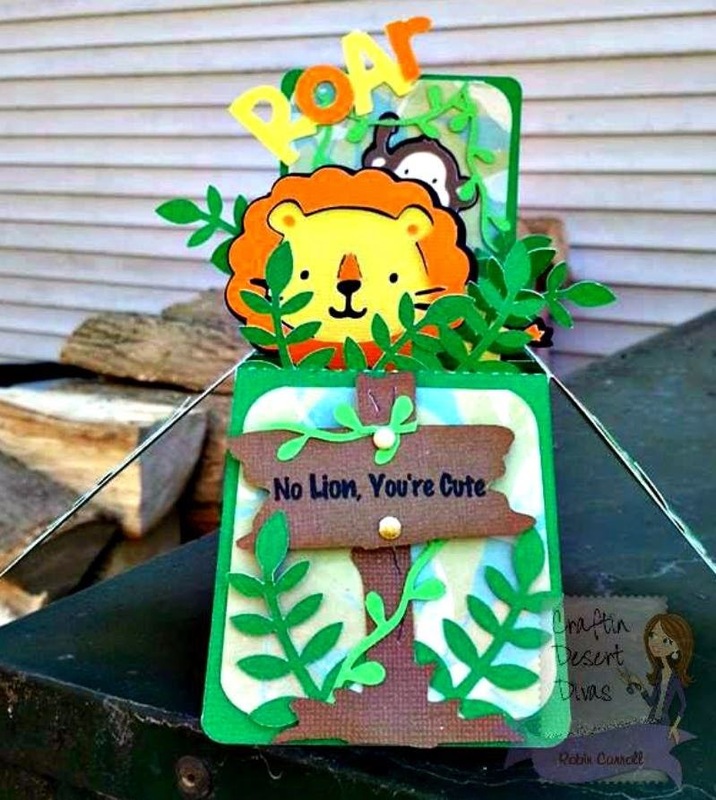 Your project is so awesome, love the cute little milk carton! Such a fun stamp set, congrats on your new journey! So adorable! Love the sentiments. Can't wait to see the reveal. 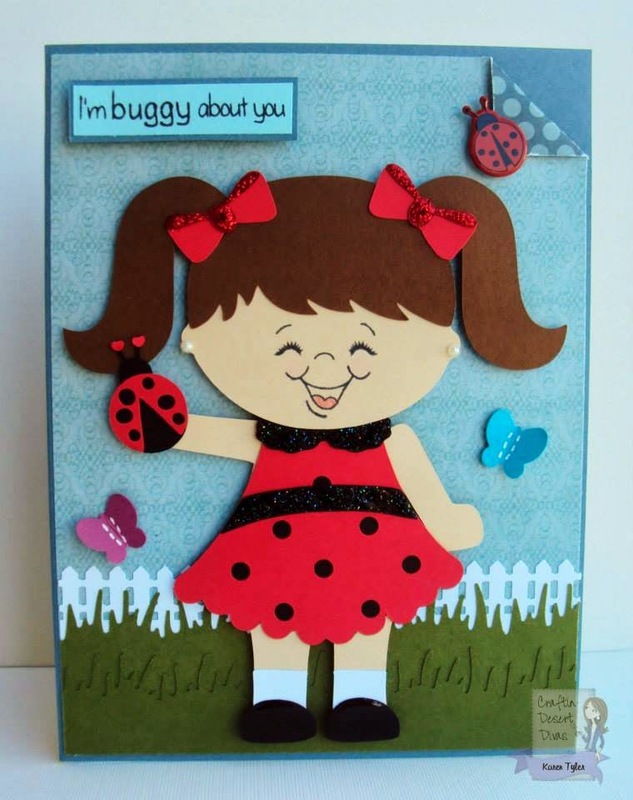 lovely cute cards and projects!! the images are fab!! So excited that release week has finally arrived!! So thrilled to be part of this amazing team. 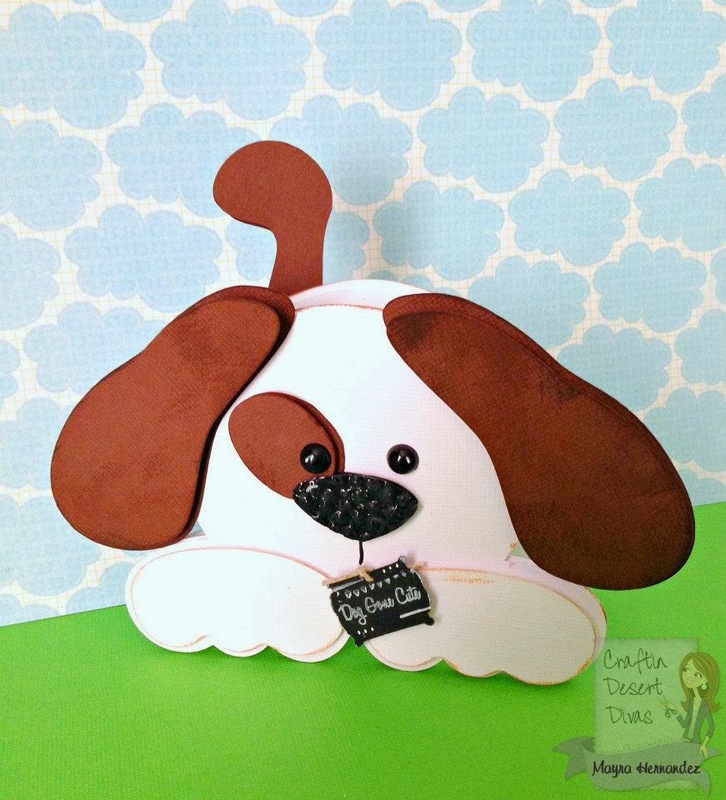 Absolutely live your adorable milk carton , so stinkin cute!! Super adorable projects ladies!!! Love everyone's sneak of the new stamp set! So cute! Love the new stamps! Oh my goodness… all these projects are super cute… I can't wait to see more. 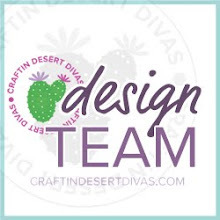 Tara, I am SO excited to be a part of this AMAZING DT and I am SUPER excited to be using your AWESOME stamps!!! Great job and cant wait to see all the other projects over the next few days!!! I love using puns! Can't wait to see this set! Everyone did such a wonderful job! Tara, your project is ADORABLE! This stamp set has some fun sentiments. Sadly I can't comment on Mayra's blog since I do not have a Google+ account. Please tell her I love her sweet little puppy. Cute stamps, everyone did a great job of showcasing this set. loving all the new stamps!!! So happy for this to be part of this journey with you! Can't wait til release!!! Everyone did an incredible job. Thanks for the fun event. Fabulous job… Loved all the projects for Day one of the sneak peak. Between seeing them on FB and trying to make it over to the blogs to comment I hope I didn't miss anyone. So cute and sweet Punny set images!!! I love them all . lovely inspiration by all DT's. Congratulation on your new endeavour.